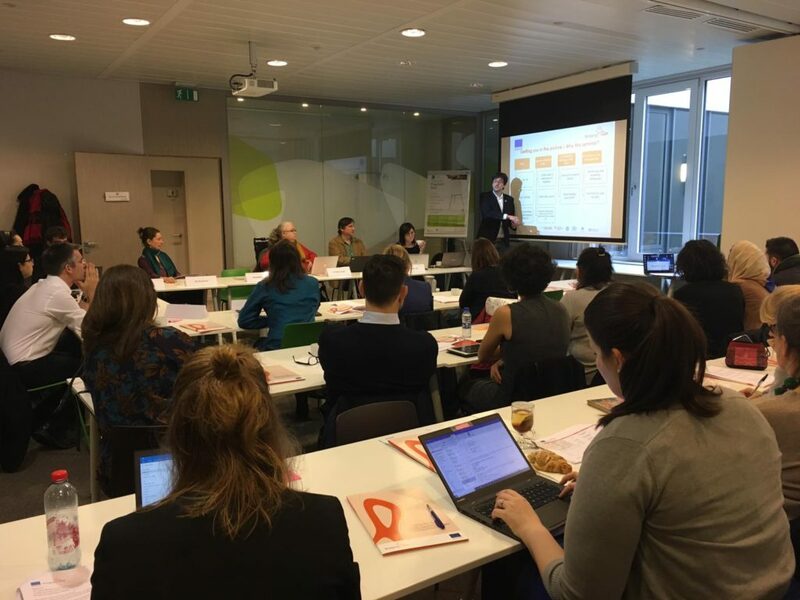 Bridging the Gap held in Brussels the 'Stakeholder seminar on disability mainstreaming in development cooperation' to strengthen the project development practitioner’s partners in defining a stronger and more effective approach to disability mainstreaming. 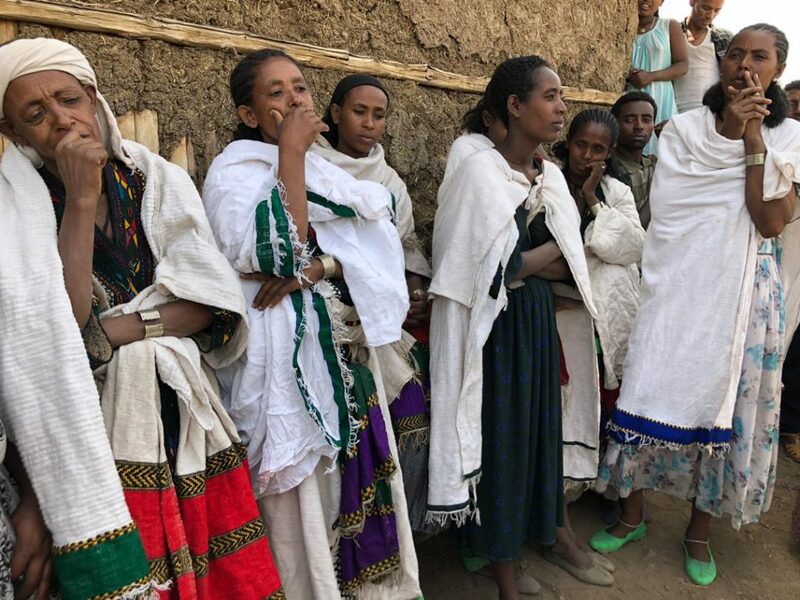 Bridging the Gap project’ team visited East Belesa on 26th March as part of an activity carried out within the framework of its joint work with the programme SWEEP, which empowers women living in the villages of the woredas of East and West Belesa, among other activities. 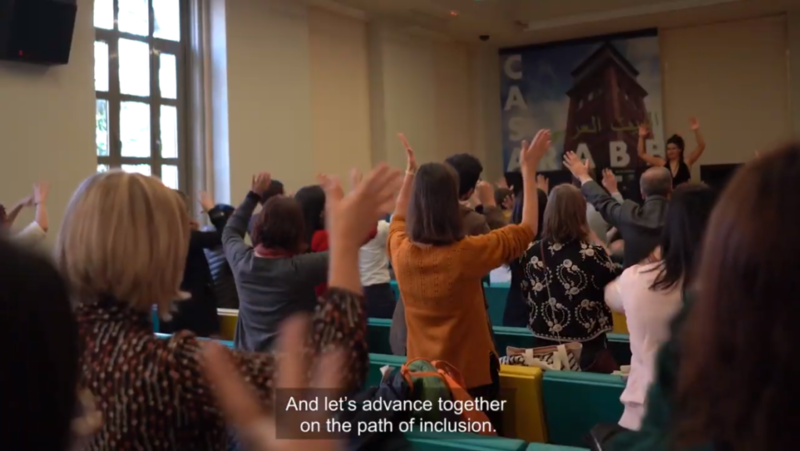 "This is a happy day, an important day for the disability movement in Sudan". 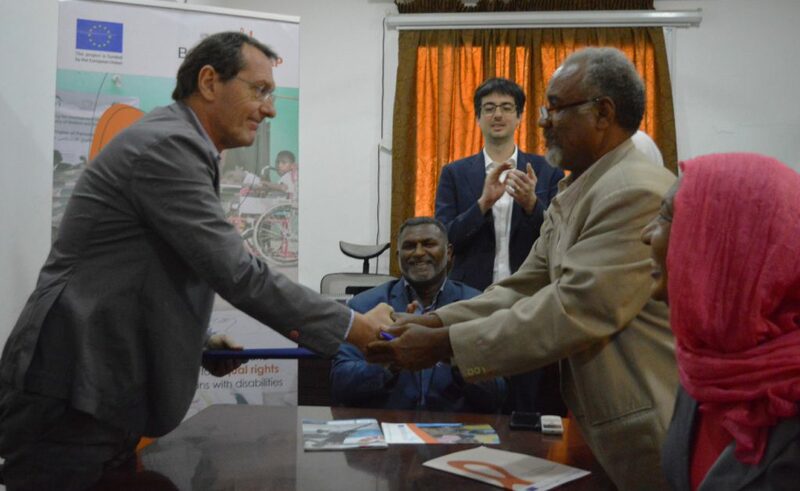 Mr. Badraldeen, secretary general of the National Council of Persons with Disabilities of Sudan (NCPD), praised with these words the signature of four subgrants between the Italian Agency for Development Cooperation (AICS) and five Sudanese Organizations of Persons with Disabilities (OPDs) held in Khartoum on 20 March. 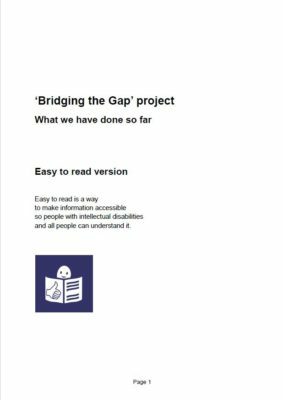 The five areas correspond to specific articles of the United Nations’ Convention on the Rights of Persons with Disabilities (CRPD), the international instrument for the protection of the rights and promotion of the inclusion of people with disabilities. Barreras para acceder a productos y servicios relacionados con la salud gratuitos o asequibles. El marco AAAQ y la mejora de los sistemas de atención de salud.